If you are nearing retirement or preparing for your future you may want to consider coverage to supplement your Medicare benefits. While Medicare does provide many benefits after retirement, it doesn’t cover everything. Many seniors require additional services that aren’t covered and enroll in additional plans to cover those needs. Supplemental coverage is designed to make sure that you don’t have any surprise expenses that would strain your budget in retirement. There are 2 kinds of coverages to choose from to supplement your Part A & B coverage provided by Medicare: Medicare Advantage or Medicare Supplement (aka Medigap policy). Below is an explanation of both, to help you understand your choices. Why Choose a Medicare Advantage Policy? Is a single plan offered by Private Insurance Companies, combining coverage for Medicare Part A and B. Many plans include prescriptions (Part D). Typically has low or no monthly premiums. Can include prescription coverage at no additional cost. Provides many other benefits not covered by Medicare such as dental, vision, and preventive care. 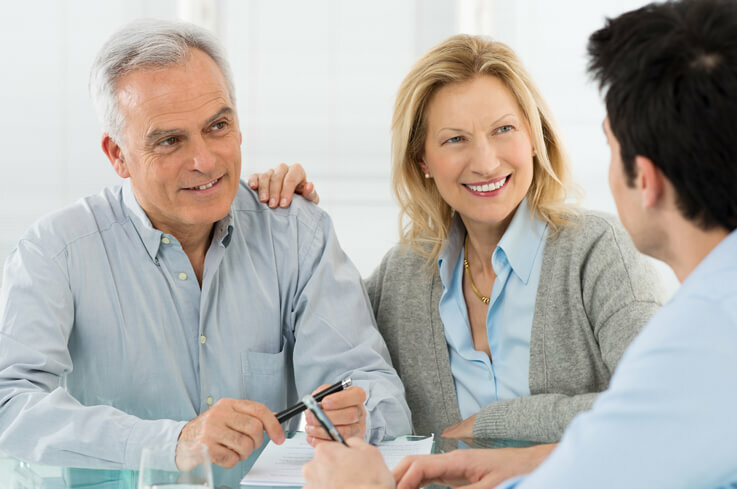 Has an initial enrollment that is not affected by your health or financial status (End Stage Renal Disease may be an exception to this rule). Is structured with healthcare provider networks, which means you must see doctors who belong to the plan or go to certain hospitals to get covered services. Why Choose a Medicare Supplement (Medigap Policy)? Are Health Insurance policies sold by private insurance companies to fill “gaps” not covered by original Medicare coverage. Covers some or all of your out of pocket costs for care under Medicare Part A and B. Can be applied for during your open enrollment period. Provides benefits not covered under original Medicare, like emergency health care outside the United States. Allows you to budget with predictable premiums instead of cost sharing that is sometimes difficult to anticipate. Does not include is prescription coverage. This is an added cost that is covered under Part D.
What is not covered by Medicare Policies? Medicare does not cover Custodial Care, only Skilled Care. Medicare only pays in “Medicare Approved” facilities. Medicare pays little or nothing for Assisted Living or Long-Term Care. Care must follow 3 days of hospitalization. Did you know the average length of a hospital stay is 6 days? Under a 2018 Medicare Supplement Policy, there is a $1,340 deductible for hospitalization. Under some Medicare Advantage Policies, a hospital stay has a 5-day deductible of $320 per day. One 5-day hospital stay would cost you $1,600. A 65-year-old can get 10 days of $320 per day hospital coverage for less than $50 per month. Plus, your hospital benefits are completely restored after 60 days without hospital confinement. No Medical Underwriting if you are between 64 ½ and 65 ½ for the above benefits. Lump Sum Cancer Coverage is also available. Adults age 50-74 account for 53% of all new cancer cases. Medical questions are required for this coverage. By knowing your coverage options, you can make sure that you or your relatives won’t be burdened with unexpected expenses related to your Medicare Coverage. If you would like additional information on these products or help understanding Medicare, please contact us.